Novelist Irvine Welsh, who wrote the novel that Trainspotting was based on, is tackling a new form of writing for his new project: TV scripts. 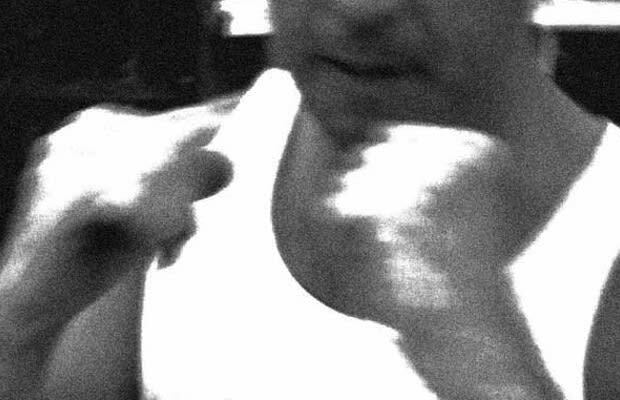 The author will adapt the documentary Knuckle for HBO. The film was shot over the course of 12 years, and features two Irish families that settle their long-standing feud by "periodically engaging in bare-knuckle bouts, beating each other to bloody pulps." Sounds awesome! Even better? Deadline describes the series as a cross between Fight Club and Sons of Anarchy. It&apos;s in development now, so don&apos;t expect this one on televisions until sometime in 2013. Jody Hill (Eastbound and Down) is attached to direct the pilot.